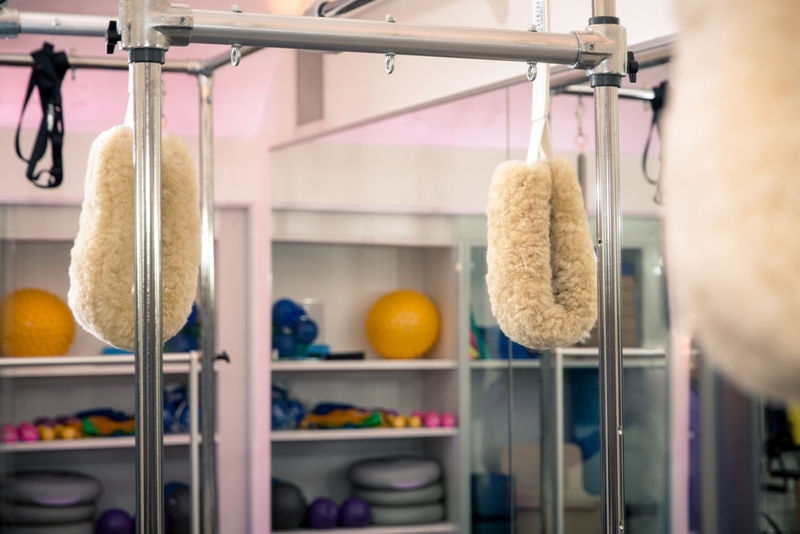 Pilates has hugely evolved since its originator Joseph Pilates developed a series of carefully sequenced exercises, both mat and equipment based. Today’s Pilates teachings encompasses the modern day principles of exercise science and rehabilitation to meet every clients need. The movements have been modified to suit both the clinical setting of clients and also those requiring improved flexibility, mobility, strength and muscle tone, core stability, stamina, co-ordination, balance and improved breathing patterns. From beginner to advanced, from gym exerciser to professional sports person Pilates can be the perfect complement to your current activities, taking your body forwards to function with effortless efficiency. Improved posture, less pain, increased sports performance, injury prevention and lowered stress levels are just a few of the benefits of regular Pilates sessions. Having suffered from lower back pain in particular since I was 12/13 years old, I got worse following an episode in 2010 where my lower back muscles went into spasm after as strenuous a task as putting a sock on whilst standing. At that time there was relief from physio and pain killers. Because I was better I did not change my pattern of exercises which was restricted to walking and gardening but did not include any particular work on (core) muscles. A second episode occurred in 2011 and, during a further course of physio (which included rather invasive sports massage) it became clear that this time the pain was not to ease of. I had heard about pilates years back and through the recommendation of the physiotherapist I started my one to one pilates sessions with Gabby Bhandari later in 2011. I have not stopped since. A friend referred me to Gabby about 18 months ago as I was looking for a specialist personal trainer, someone who was able to help people with physical difficulties, injuries etc. I have rheumatoid arthritis and I have trouble with mobility, maintaining strength and pain control. All of these have improved since I started seeing Gabby. It is not an exaggeration to say it has been life changing for me. Gabby worked hard to understand my problems and physical restrictions. She also puts in a lot of research so that she understands the art of the possible before making exercise recommendations. We started small, have not been afraid to experiment and continued to develop my programme of exercises over time. The results have been remarkable. Of course I have to do my bit and actually do the exercises that Gabby has recommended, but without her expertise I would not have made anything like the progress I have and I am extremely grateful. I started working with Gabby when I was 23 weeks pregnant. I had been previously running, strength training, and some occasional yoga but was finding it hard to select suitable exercise routines for my now rapidly changing body. I had never done Pilates but Gabby came highly recommended from a friend and after our initial meeting, I felt very comfortable that she was the perfect person to help me stay fit and flexible while ensuring me and my baby were safe. Gabby has worked in the health and fitness industry for over 20 years. Gabby started out as a freelance personal trainer and group exercise instructor for the YMCA and other corporate businesses. For the last 15 years, Gabby has focused on Pilates, corrective exercise and rehabilitation. It was her interest in back pain that led her to Pilates and corrective exercise as a way to rebalance and restore the body to better health and function. Gabby completed her full Matwork and Studio Pilates training qualifications with BCPA and the APPI and more recently gained qualifications in dynamic stabilisation, dynamic stretching and restorative yoga. She also works with pre and post natal clients. I attend regular 1:1 sessions with Diane. Her 1:1s are a dynamic and challenging workout. The sessions, with her wonderful personality and humour goes by so quickly without me noticing how hard I have been working sometimes! Diane has a keen eye for detail and a thorough understanding of movement so is well suited for someone looking for a rehabilitation class. I highly recommend her 1:1s if you are looking for a fun and safe workout with a challenging, tailored exercise programme! Diane is the best Pilates teacher I have ever encountered and believe me, I’ve met quite a few…her expert eye for the slightest alignment deviation, her experience and understanding of biomechanical movement, her warmth and encouragement…are second to none. A rare find. Diane has been teaching Pilates since qualifying with Body Control Pilates in 2005. Prior to qualifying, she had a career as a short term fixed income trader in the City. She came to practise Pilates after pregnancy and decided to retrain as an instructor having experienced its tremendous effect. She is qualified to teach at advanced level both matwork and equipment. She enjoys working with people of all ages and levels of fitness, having taught a wide range of professions from office bound workers to performers and athletes. Diane is a member of the Body Control Pilates Association. Charlotte is an excellent teacher and I am so grateful to have met her. A singer and dancer since the age of nine when her passion for musical theatre was ignited. She is originally from Malta, before moving to London to pursue a career in musical theatre. 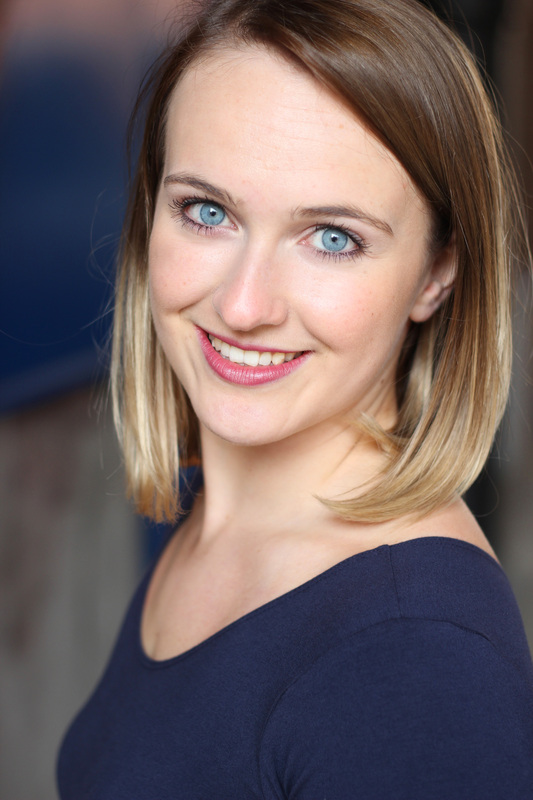 She completed her training at the prestigious Italia Conti Academy of Performing Arts, and has since performed in venues such as the Royal Albert Hall and various theatres in the West End. Charlotte’s dance background introduced her to the wonderful world of Pilates. 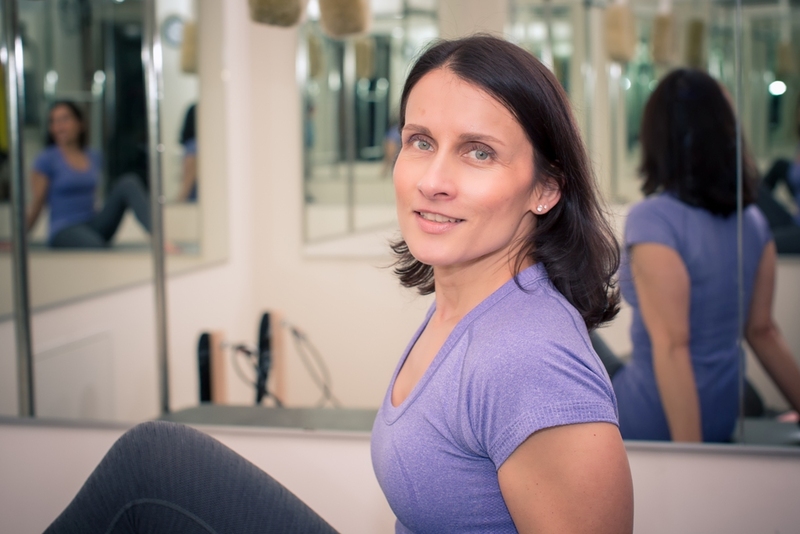 Having a passion for health and fitness, she trained with Stott Pilates, and is a full-certified level 1 Pilates instructor, with certification in both pre and post-natal too. 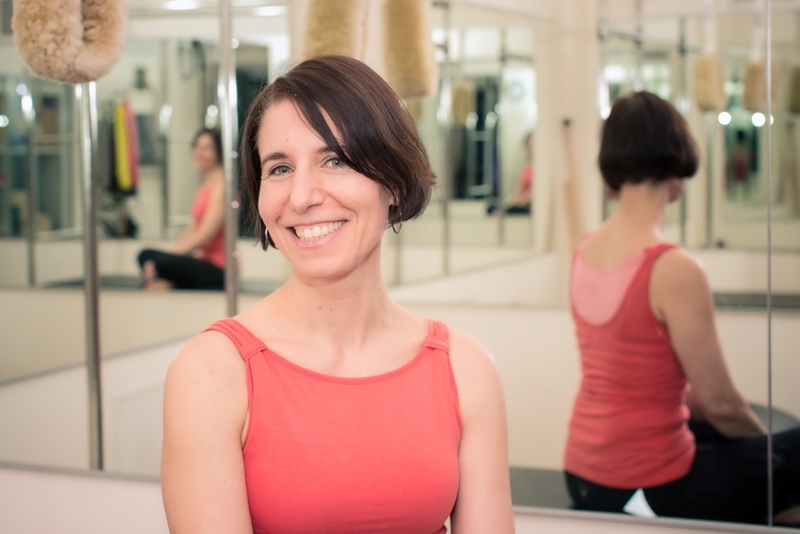 She has a keen interest in both rehabilitative and dynamic Pilates, and helps clients work towards an equilibrium between stability, mobility and strength. Charlotte is also an IKFF certified Kettlebell instructor. She loves teaching and providing individual attention to each client so they can get the most from their workout. Charlotte aims to articulate the spine, challenge the core and improve the client’s overall fitness. Pilates is intelligent exercise with profound results. Book a Pilates session with ABPS at the Andaz. 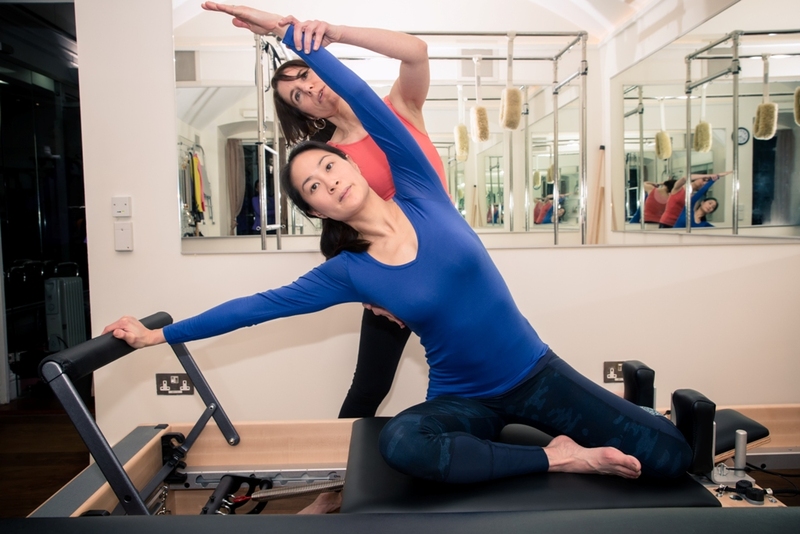 The best Pilates in Liverpool Street.